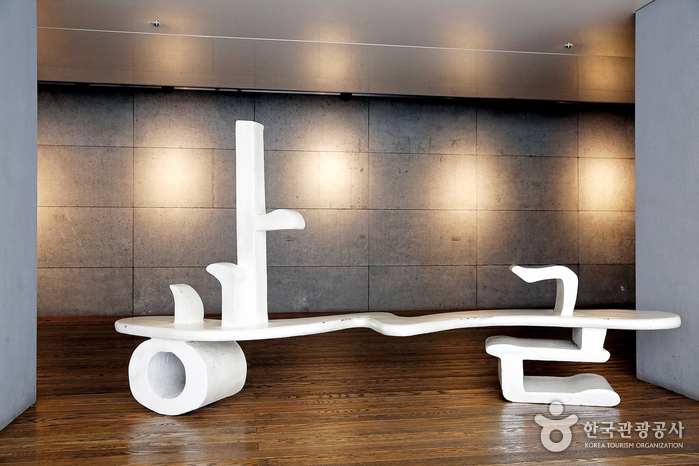 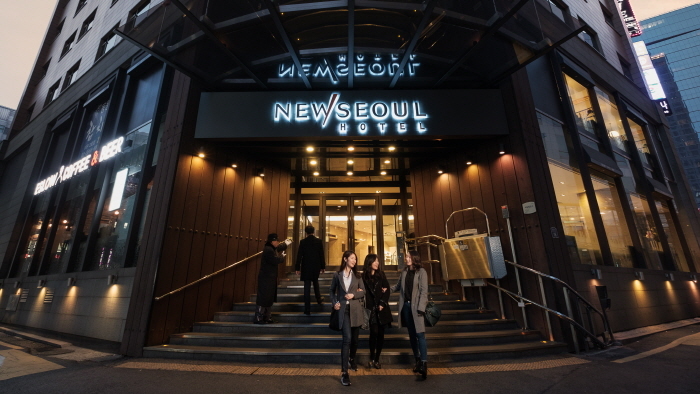 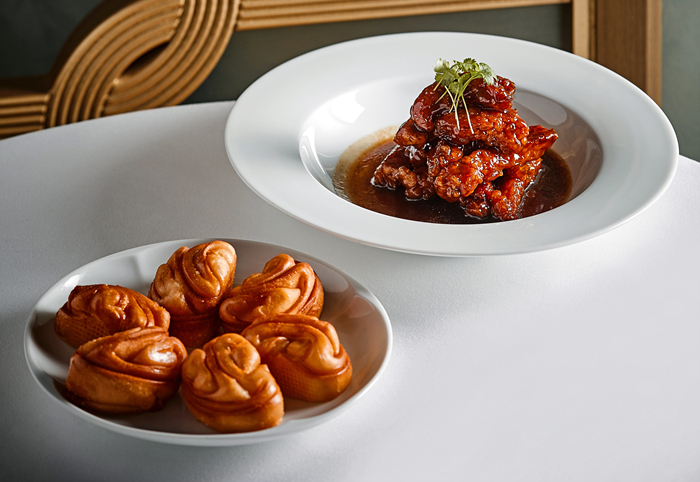 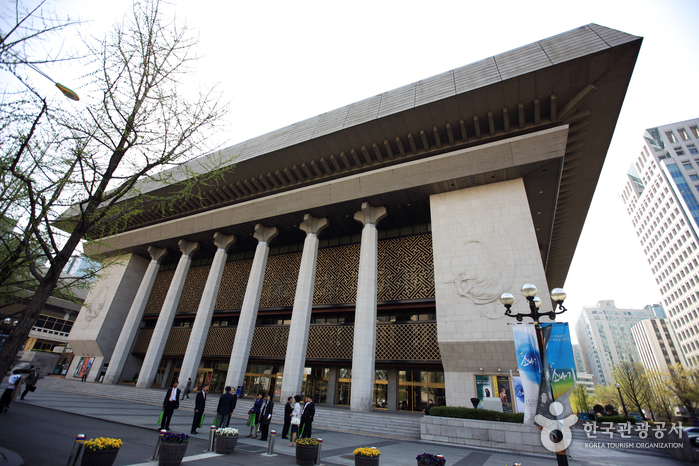 Having completed a grand remodeling project in 2007, Sejong Center offers customer-friendly programs aimed at improving the quality of art performances in a comfortable resting area. 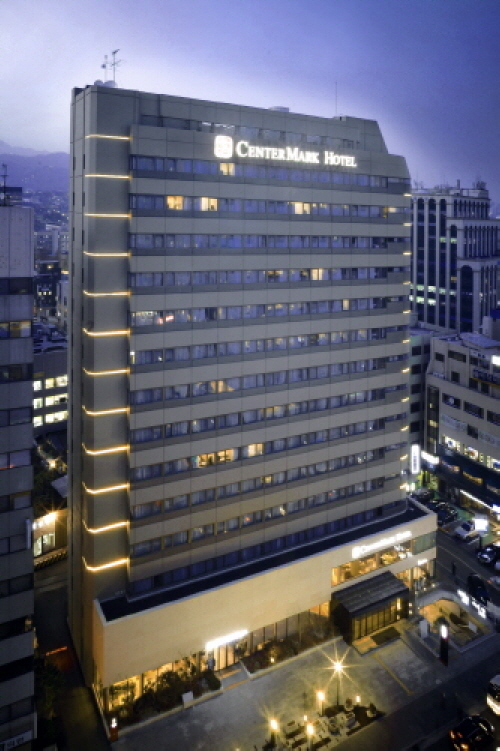 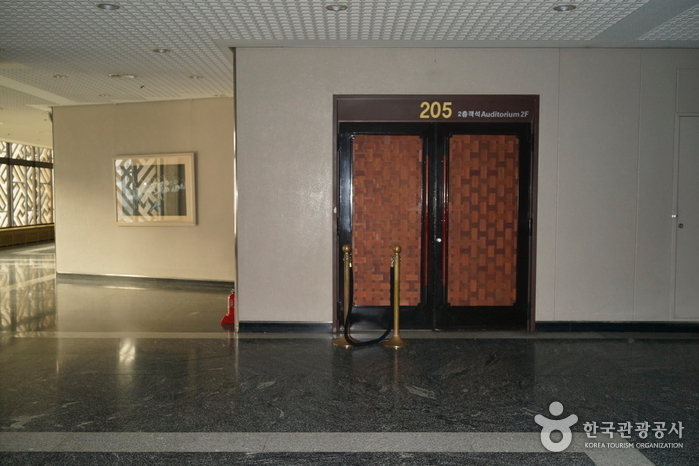 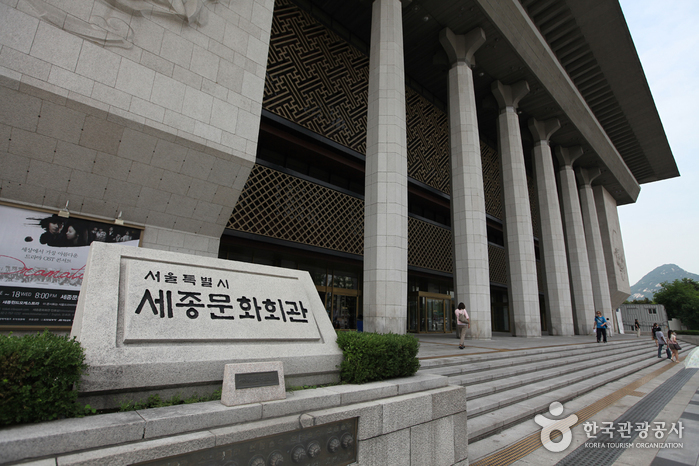 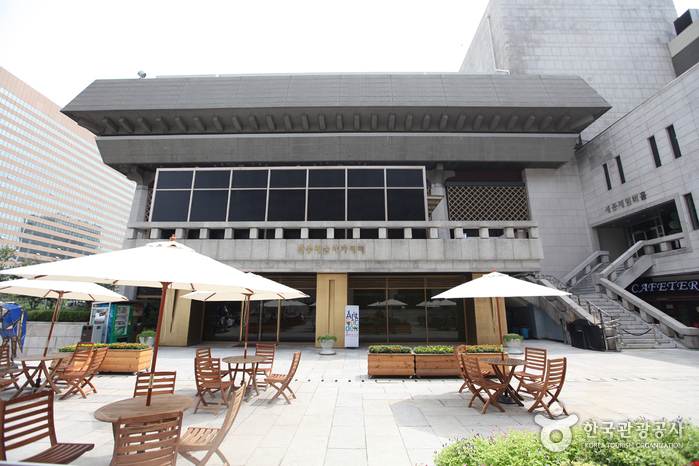 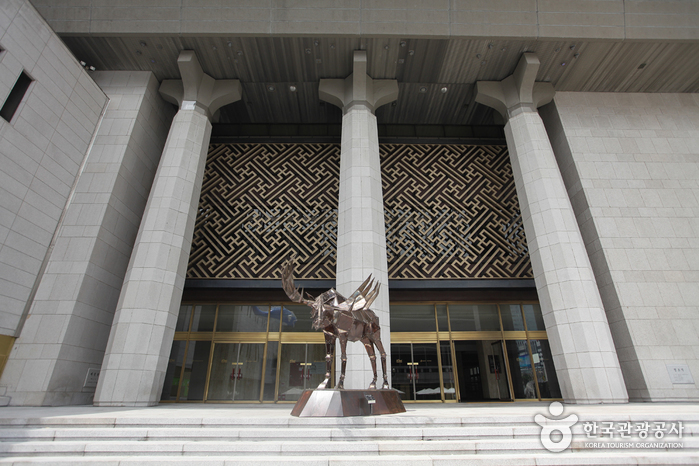 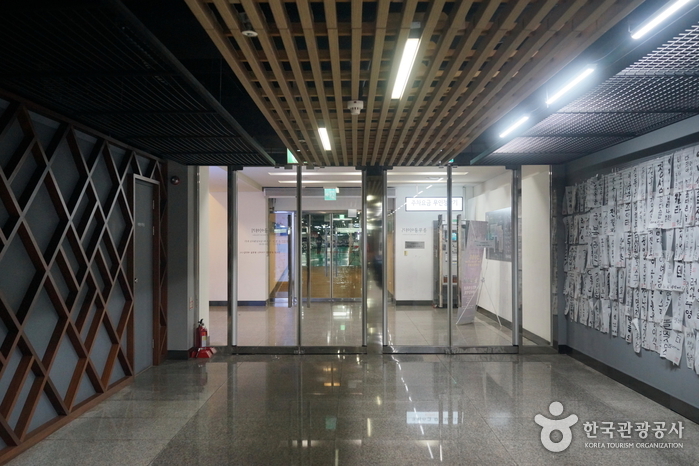 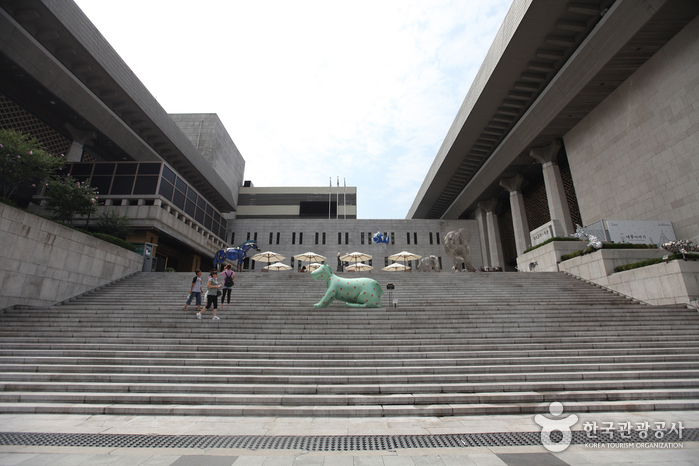 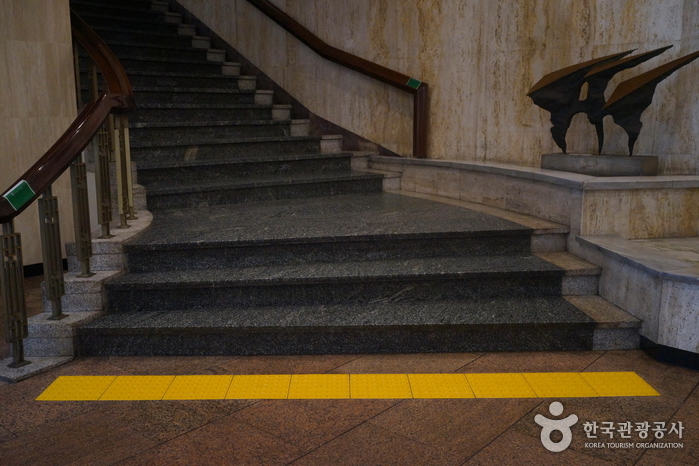 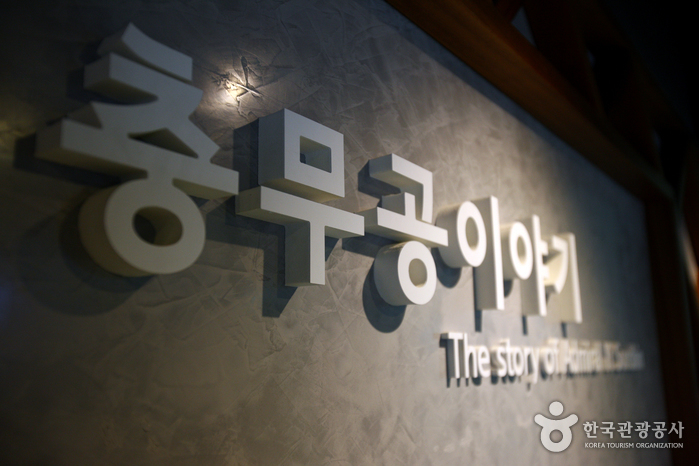 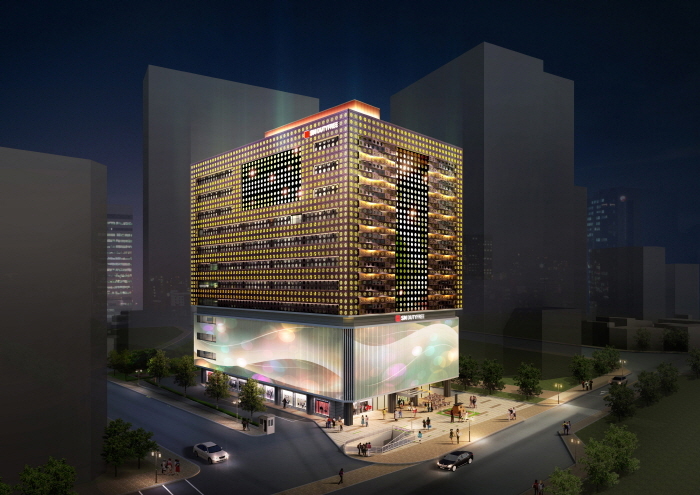 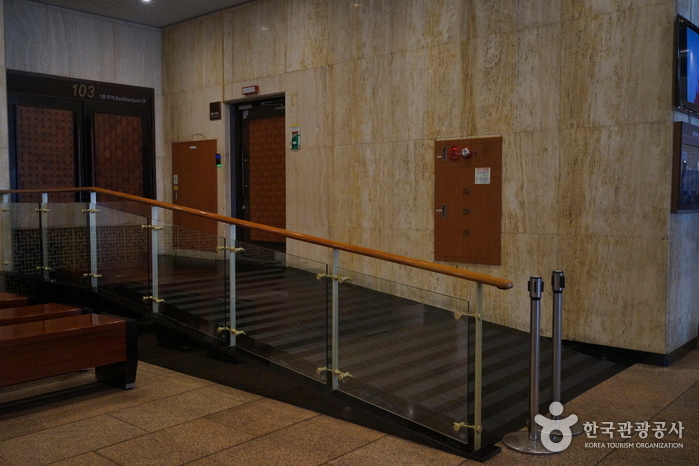 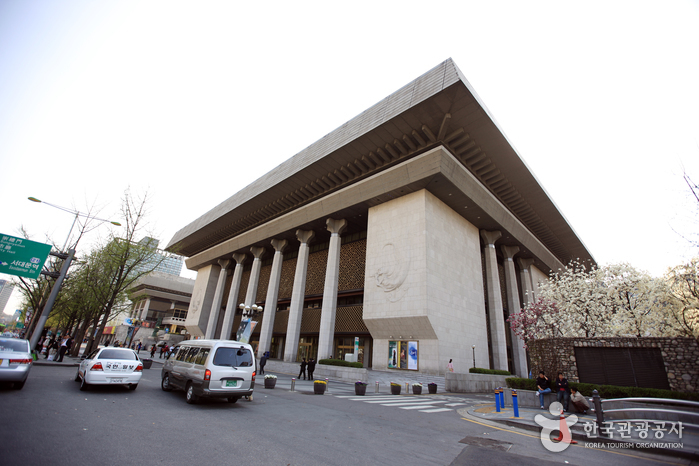 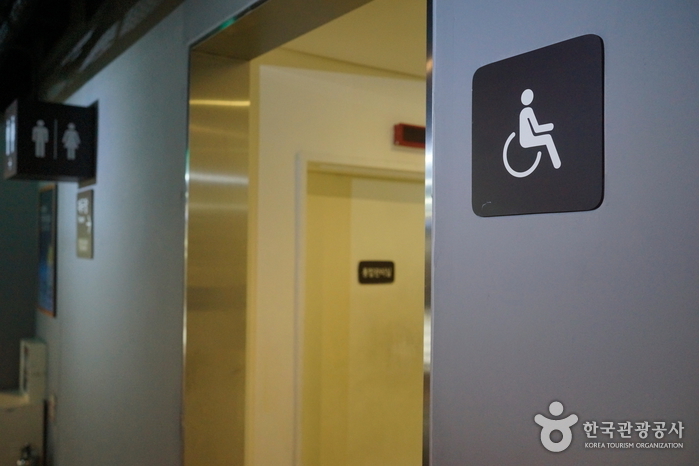 Comprised of the Grand Theater of Sejong Center, Sejong M Theater, Sejong Chamber Hall, Exhibition Hall, and other subsidiary facilities, Sejong Center is a multicultural art center. 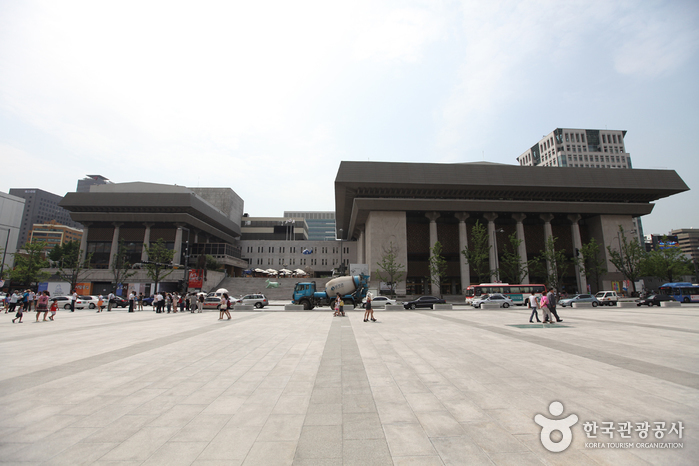 Various genres of performances including traditional, classic, and crossover taken place in the center, giving many opportunities for cultural nostalgia. 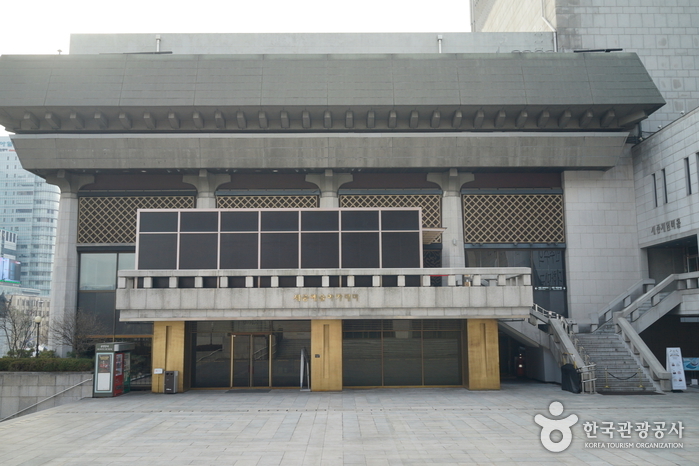 The Grand Theater is 3-story theater with a capacity of 3,022 and cutting edge facilities. 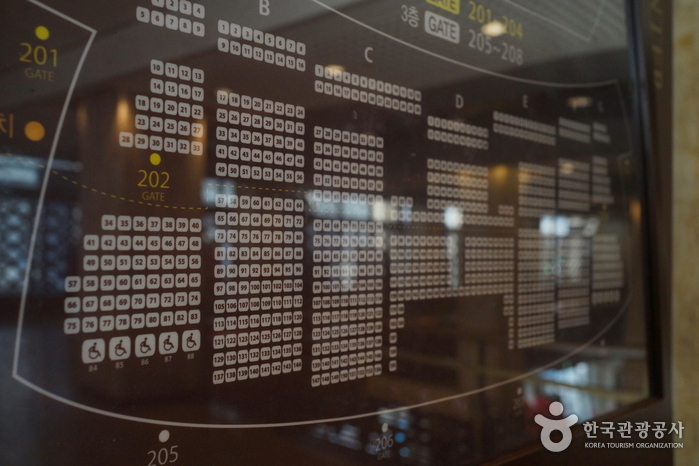 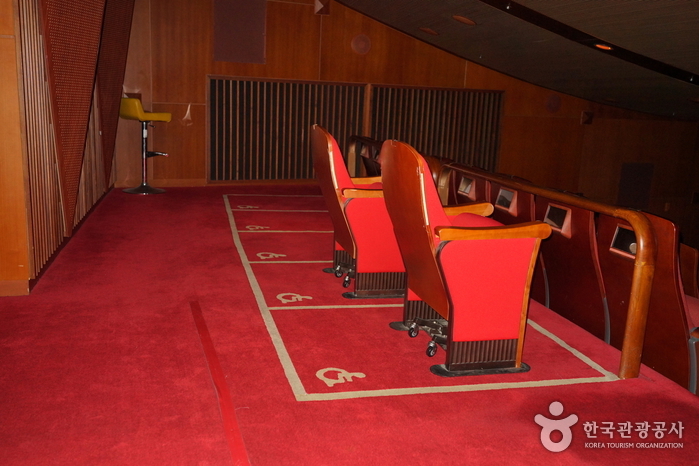 The Sejong M Theater offers stadium seating that can accommodate up to 609 visitors. 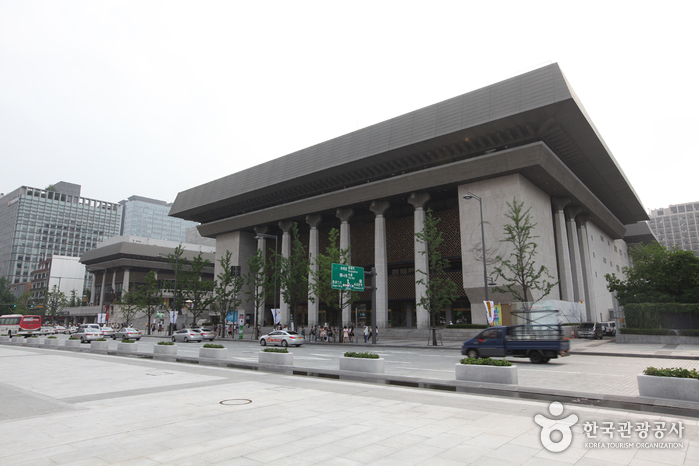 It features superb architectural acoustics, making the venue ideal for musicals, plays, and operas. 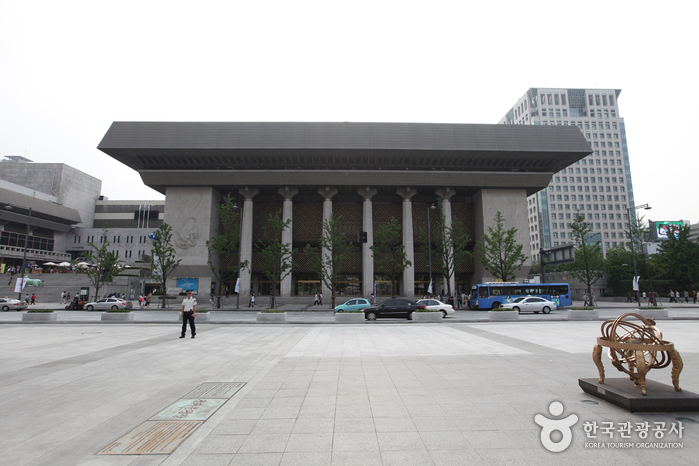 The Sejong Chamber Hall, opened in August 2006, is a theater equipped with stellar audio sound systems particularly suited for chamber music concerts and recitals. 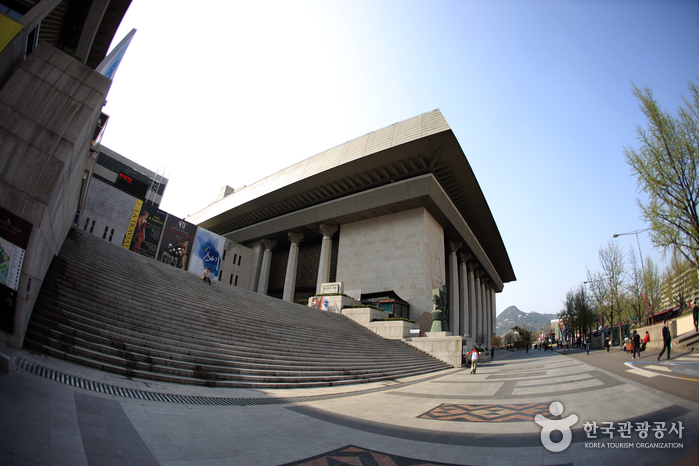 The Main Exhibition Hall consists of 4 halls measuring a total of 1058 m². 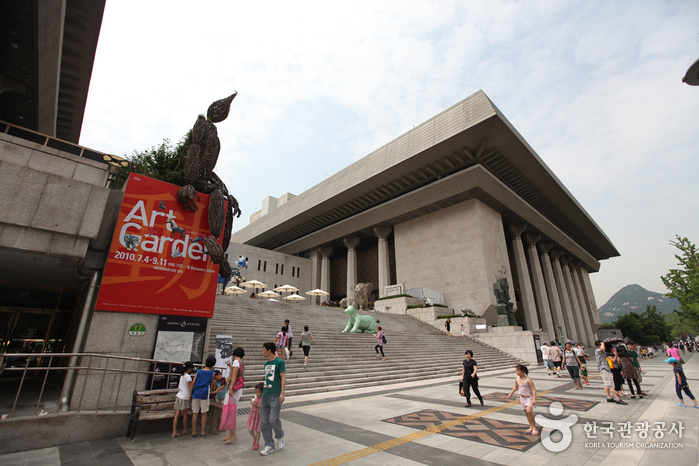 Mainly a venue for the exhibition of fine arts, the hall comes complete with art storage facilities, various amenities, and rest areas for visitors. 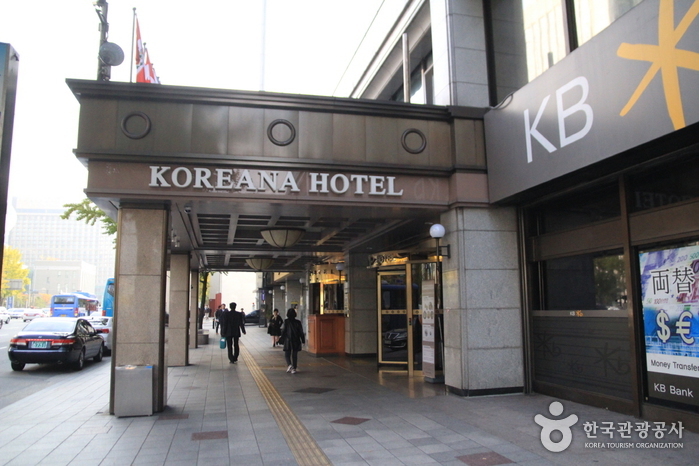 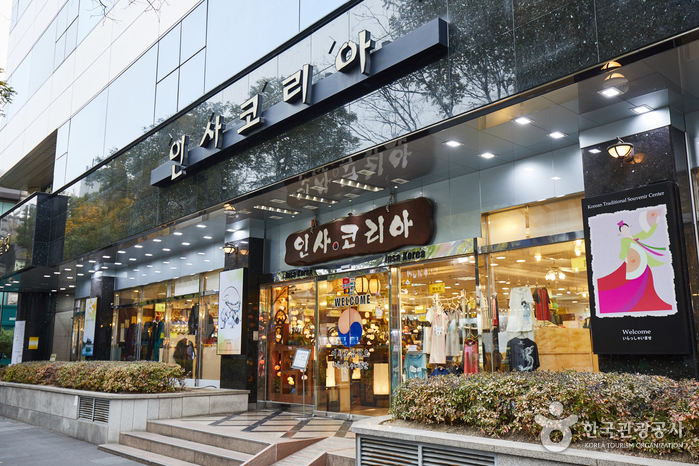 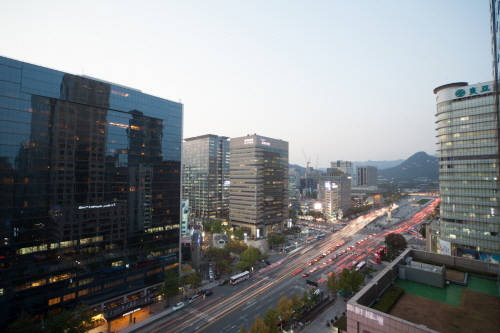 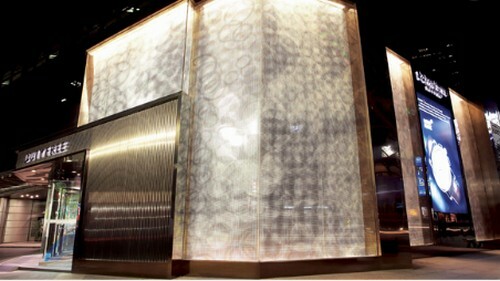 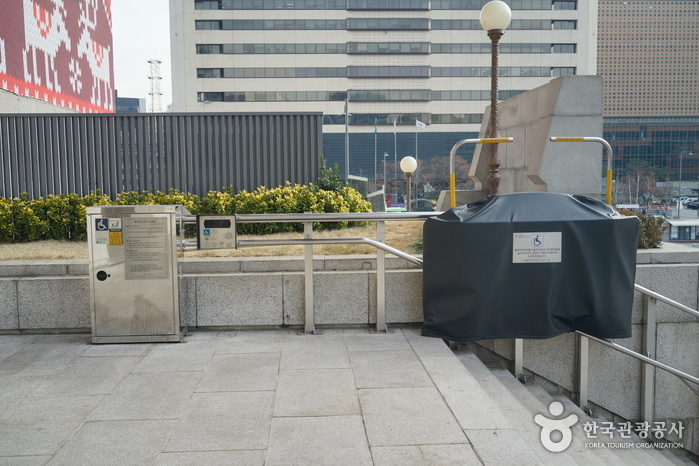 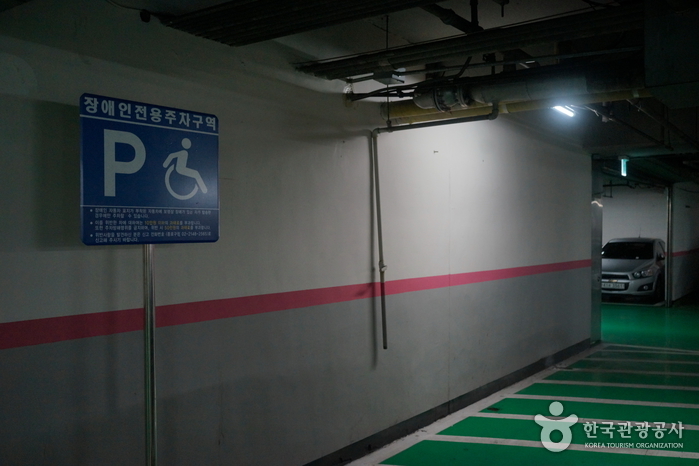 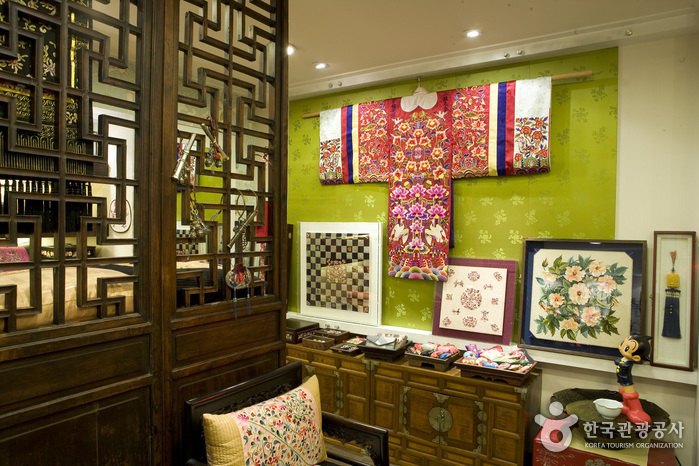 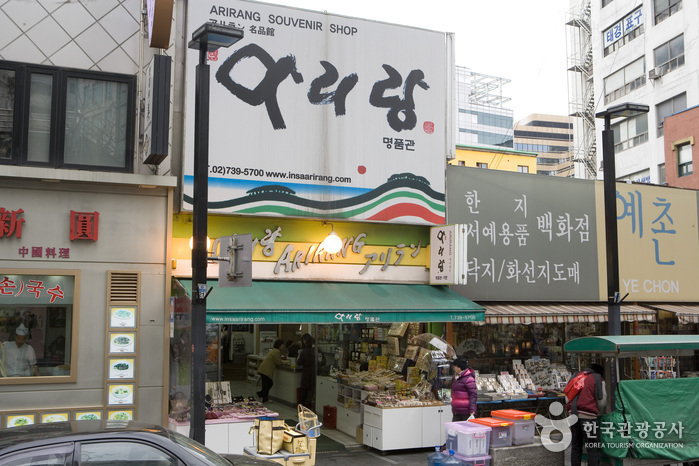 Located in the underpass on the Sejongro Intersection (Gwanghwamun crossroads), Gwanghwarang is an exhibition space managed by Sejong Center. 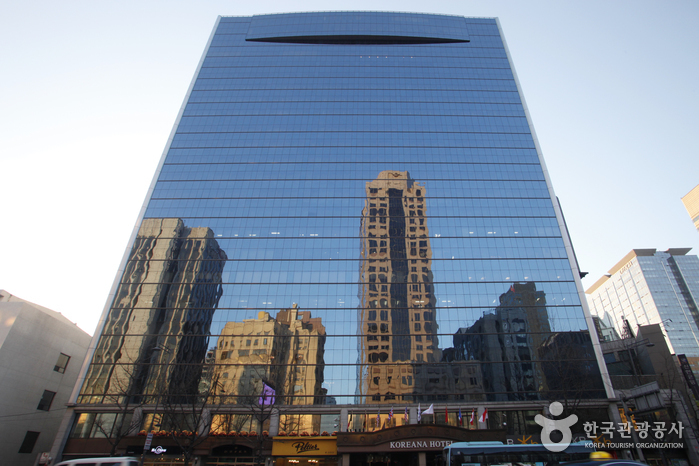 The space opened in February 2005 and measures 132 m². 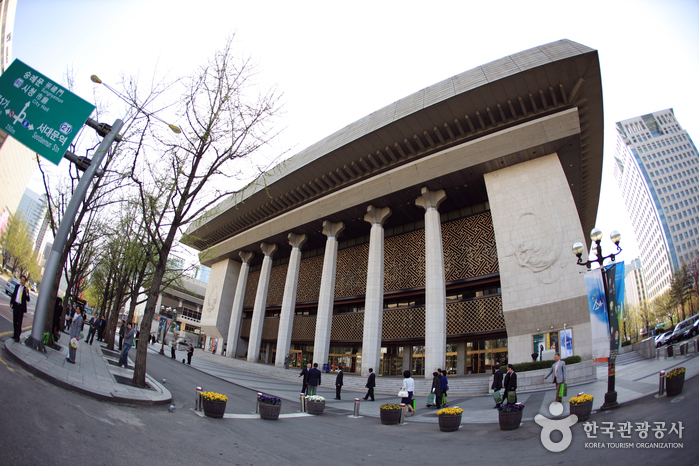 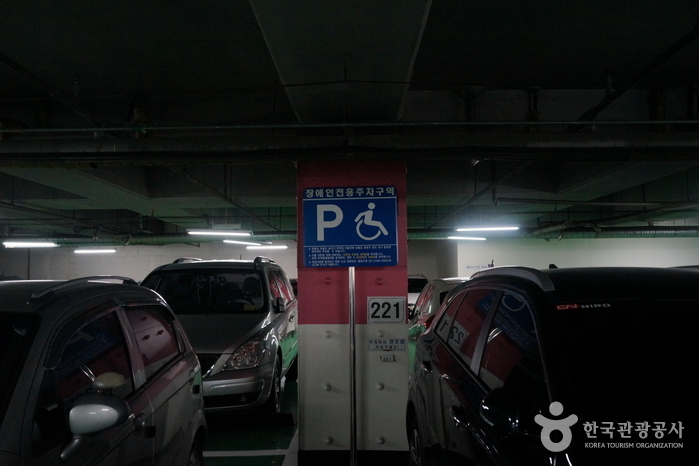 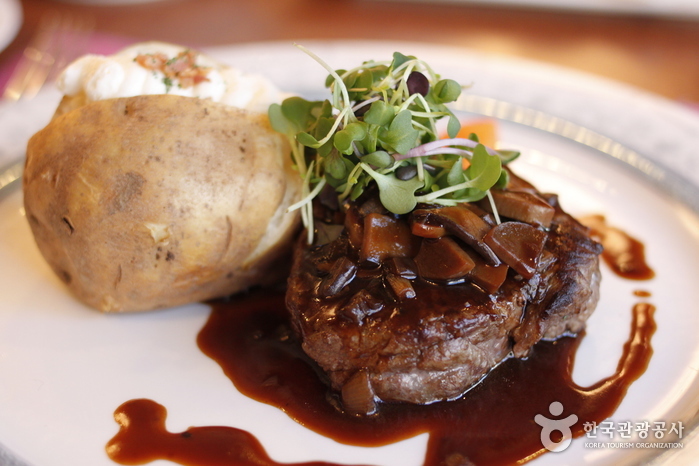 ※ Discounted parking pass provided to patrons with tickets to performances. 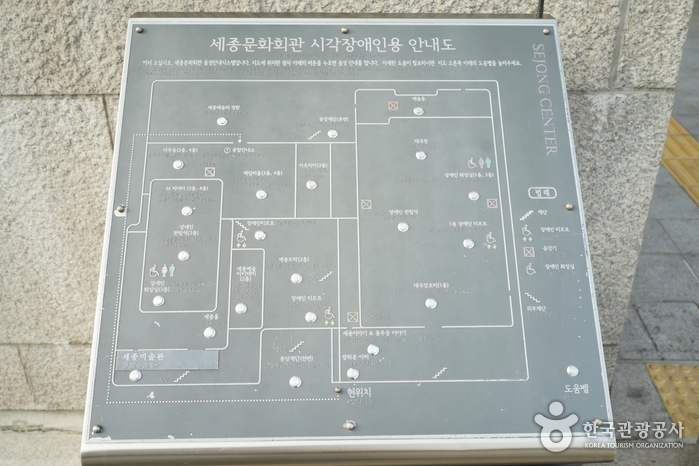 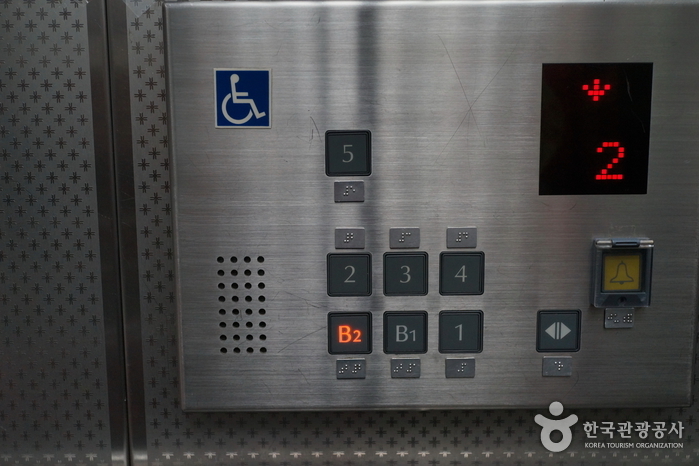 1) Gwanghwamun Station (Seoul Subway Line 5), Exit 1 or 8. 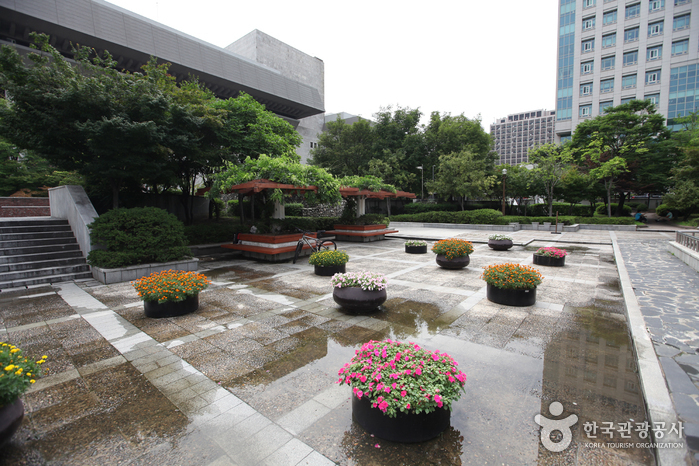 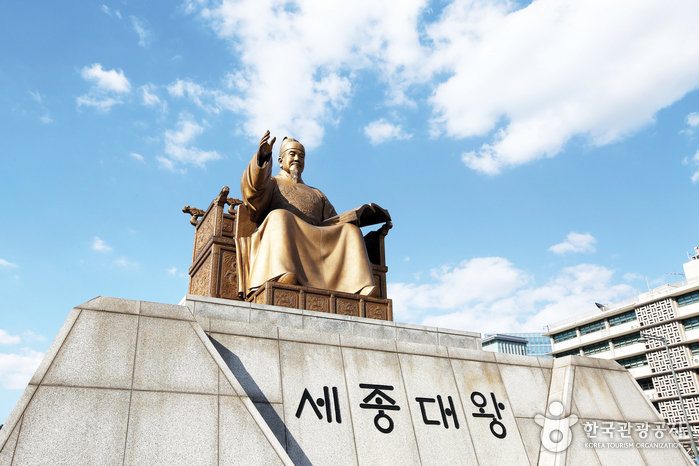 Walk 200 to Sejong Center. 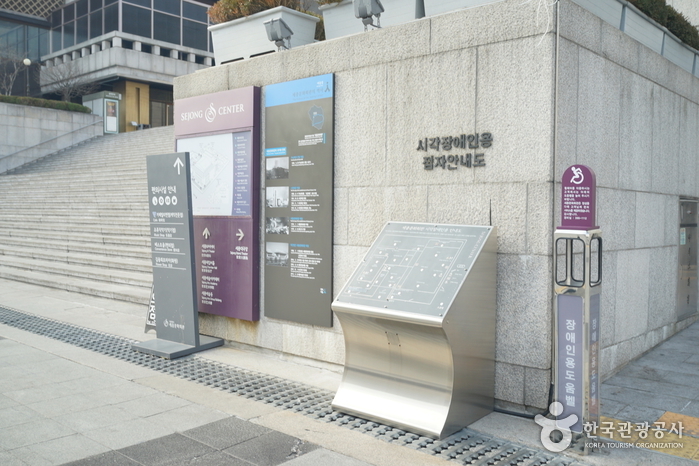 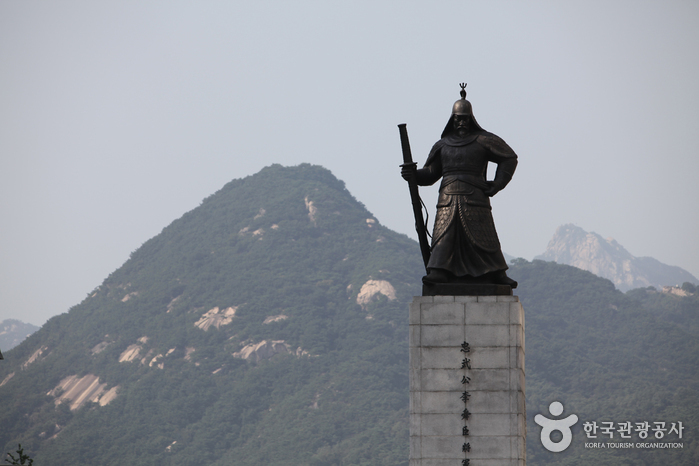 2) Gyeongbokgung Station (Seoul Subway Line 3), Exit 6. 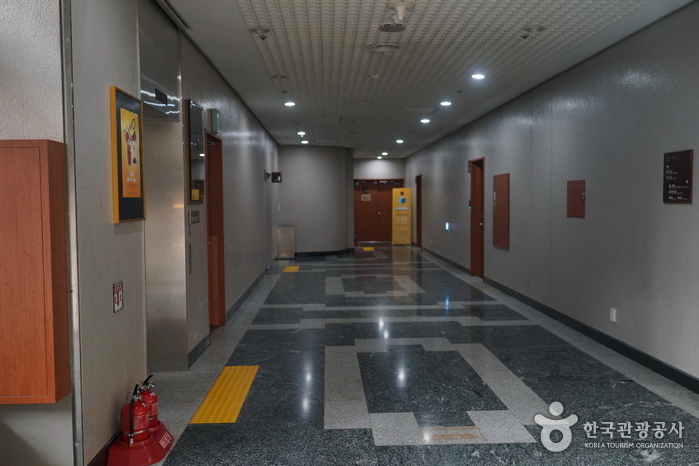 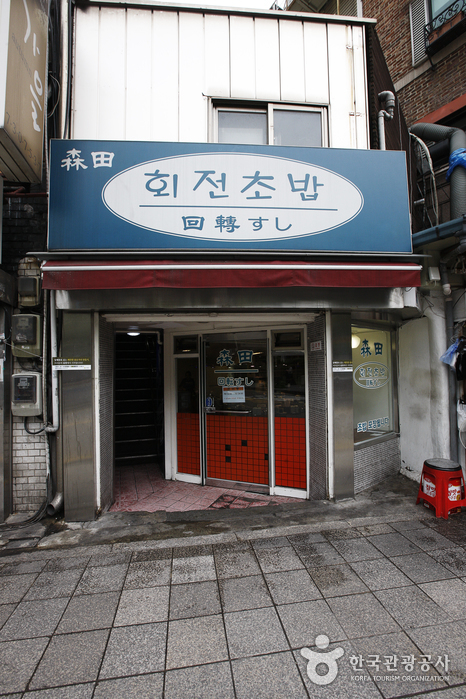 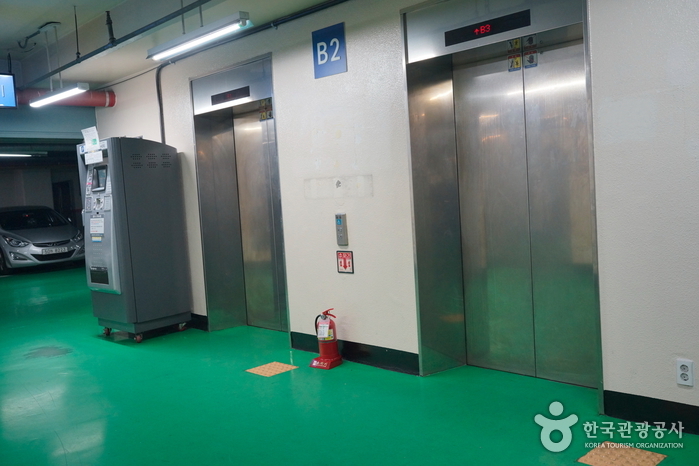 3) Jonggak Station (Seoul Subway Line 1), Exit 1.